You’d be hard pressed to find someone who hasn’t heard of the Himalaya. It’s the stuff of legends. The myth of Shangrila has enchanted people from East and West for centuries. Mt. 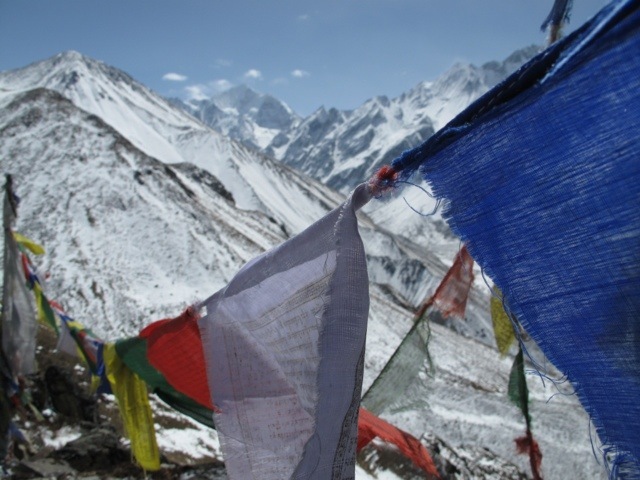 Everest, occupied Tibet continue to captivate us. Here are just a few things you may or may not know about traveling there. 1. 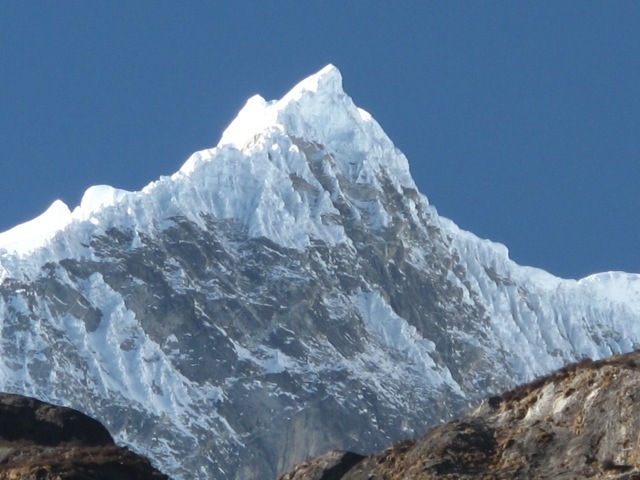 The Himalaya are the most impressive mountains on Earth. There aren’t any to top them. Even though the Karakoram in Pakistan boasts 8,000+ meter peaks like K2, no other place has as many 8,000 meter mountains as the Nepal Himalaya. The amount of ice and snow and the sheer relief of the mountains makes half of most people want to climb them and the other half pee their pants. These are the mountains. They are huge and vast and command the respect of the greatest range on the planet. 2. The people make the mountains. 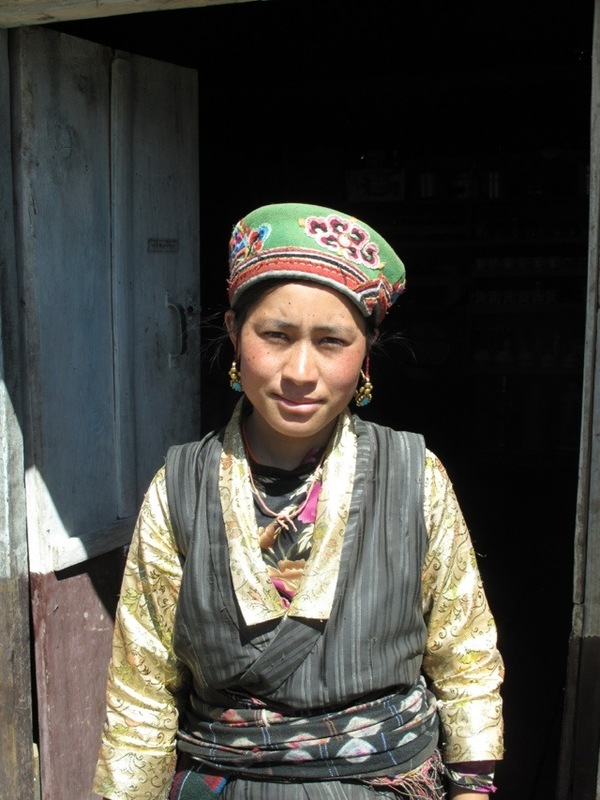 Tibetans and Tamangs alike, the cultures of the Himalaya have a certain air about them that reflects the beauty of the region they inhabit. Buddhism and a hard life have made for industrious, outgoing and extremely friendly people. Expect to see lots of smiles and share some local wine or raxi with some of the people you meet along the way. 3. Dal Bhat is the best bang for your buck. If you’re hungry at the end of the day, Dal Bhat is your best bet. Pretty much any teahouse or homestay can make it, it’s almost impossible to get sick off of, and it comes with free refills. Mmmm, Dal Bhat. *Never say pookeo, or finished. 4. You’re not going to see Red Panda, Snow Leopard or Yeti. 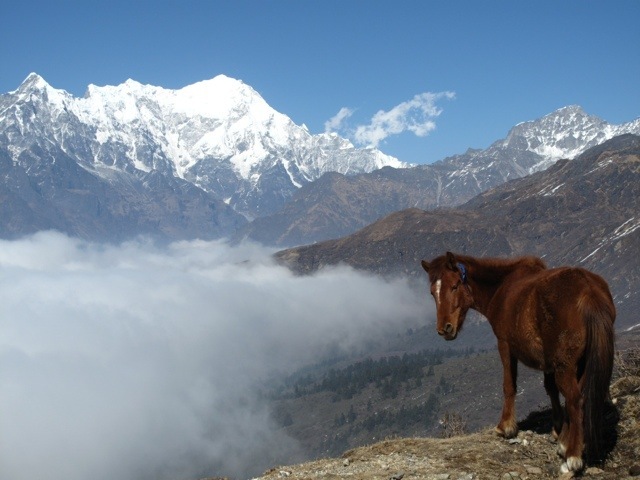 Popular trekking areas in the Nepal Himalaya are extremely developed. In the peak seasons when the weather and mountain views are at their best, there arer so many tourists or qwere (pronounced “queedeh”) or tourists that a sighting of all of these illusive and mythical creatures is pretty much a 100% money-back guaranteed no. Plenty of monkeys, yaks and horses to be seen. 5. If you come to “do” the Himalaya, the Himalaya will “do” you. The weather here in the Spring is unpredictable, and there aren’t any forecasts available most of the time. If you don’t plan accordingly, you’re bound to get screwed. 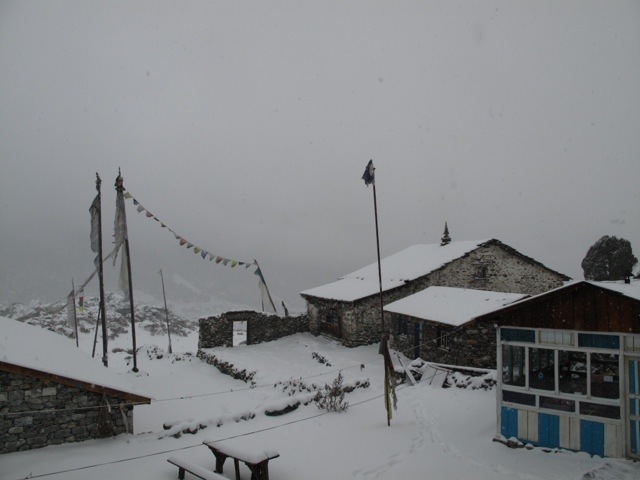 This May, 13 people went missing in the Annapurna region in an early monsoon storm. 6. These mountains will change your life. 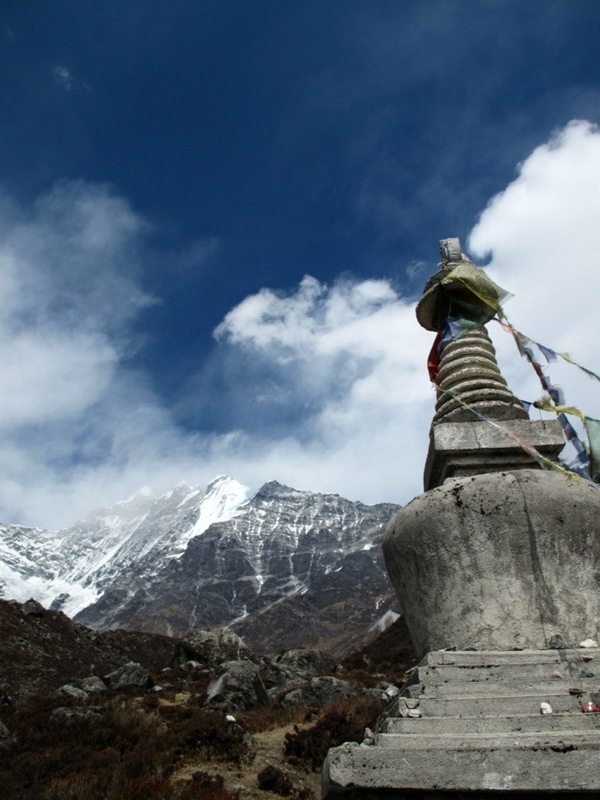 Even if you’ve just come out to check Everest Basecamp off your list, it is inevitable that you will be changed in some way or another by the sheer size and the experience of a trip to the Himalaya. There are so many hidden stupas, friendly people and magnificent mountains that either one or the combo is bound to move you. Wow, this was a great post. Someday…. someday. thanks so much! it is an amazing place, hope you can see it some day!! What magnificent photos and your comments are so insightful…awesome experience.